After my MI, I was lying in my CCU bed thinking about my LAD and its 99% blockage. Need a translation? 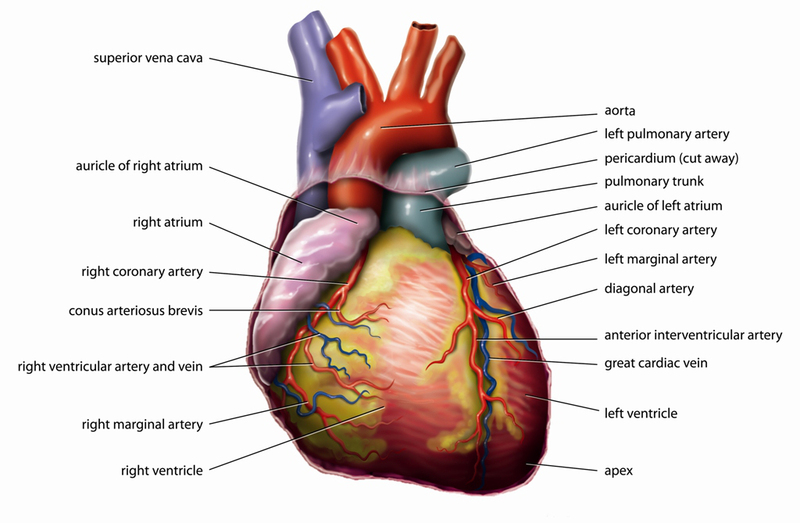 Check out this list of the most confusing and common cardiac acronyms and terminology.